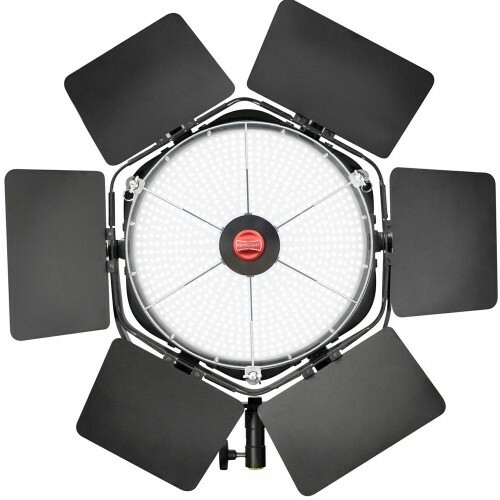 Why is it important to use a colour critical monitor when working in the photographic industry? 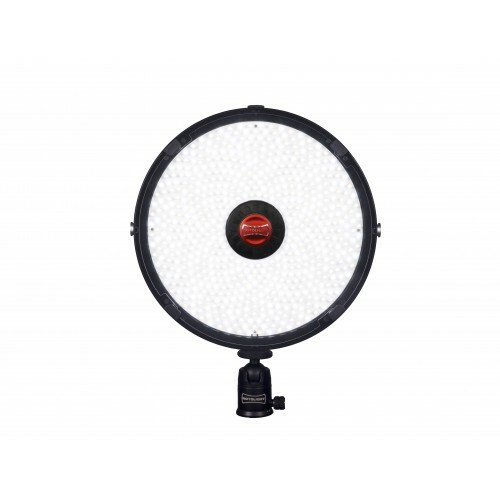 The demands of the photographic industry have changed significantly over the last few years. Photographers have identified that colour accuracy is critical to their workflow, to ensure they get a true-to-life reproduction of their photographic images. 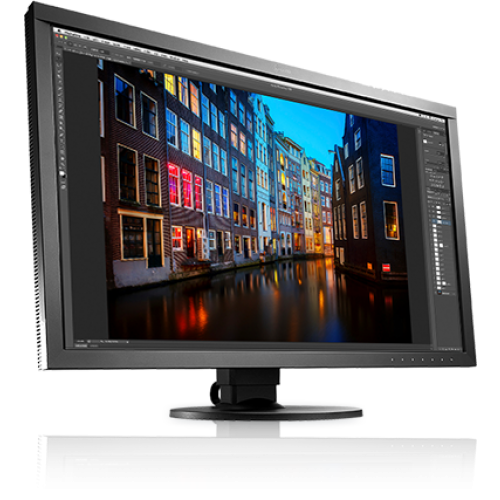 Investing in a good quality camera is not enough, for reliable colour reproduction, you must also invest in a colour critical monitor. Each monitor rigorously factory tested for uniformity and colour accuracy. Dedicated ColorNavigator NX and Color-Navigator 6 software, allows you to schedule the monitor to self-calibrate at specific times. Options available for the latest 4K UHD (3840 x 2160) super resolution and accurate wide colour gamut capability. Color Confidence, Europe’s leading colour management specialist, catering to the digital imaging markets, has developed a reputation as the unbiased provider of the best colour critical displays on the market. The monitor showroom on their website is used to assess all three leading monitor brands using a star rating system from three to five stars. Three stars indicates good colour accuracy and five stars indicates excellent colour accuracy. 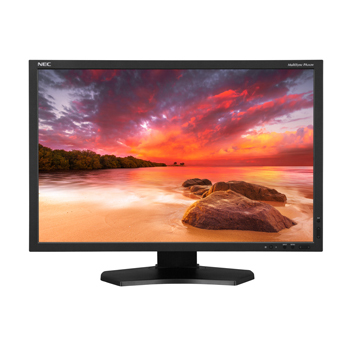 There is also a downloadable monitor comparison chart on the website, where people can compare each monitor and find the right one to meet their needs. 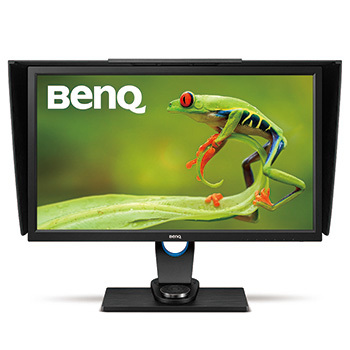 “Professional quality monitors generally include hardware calibration software. 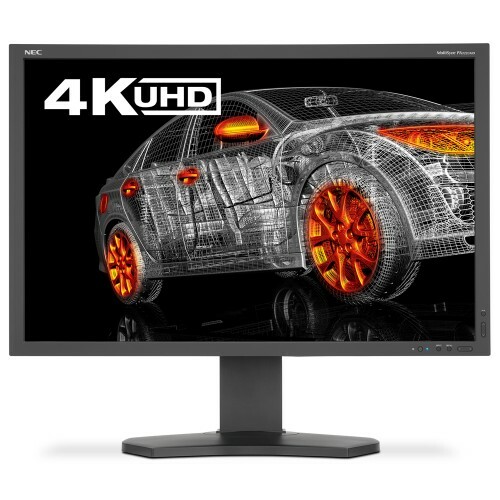 This communicates directly with the monitor for optimised colour accuracy. This type of calibration process provides the highest degree of accuracy. 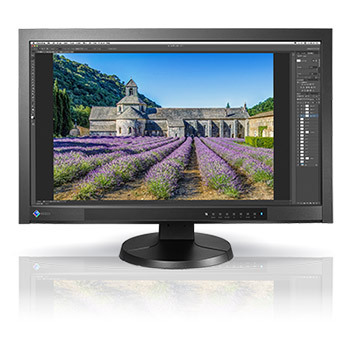 For free expert advice and support on choosing a colour critical monitor to suit your needs, call 0800 977 4167, email: info@colorconfidence.com or visit the Color Confidence website at: www.colorconfidence.com. Color Confidence offer next day delivery on all products purchased on the website. 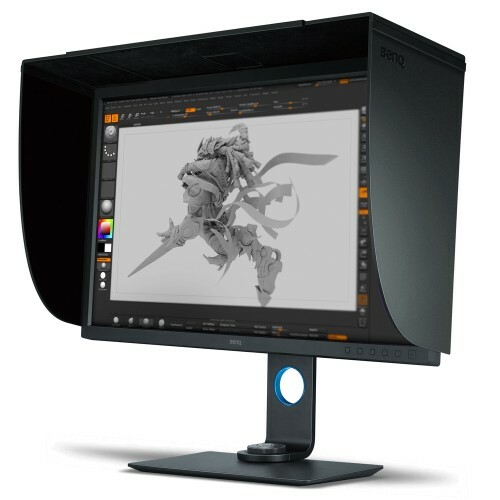 This entry was posted in BenQ, Calibration, Color Confidence, Color Confidence Range, EIZO, General News, Monitors, NEC and tagged BenQ, Color Confidence, Eizo, Monitor, NEC on January 13, 2016 by Color Confidence.